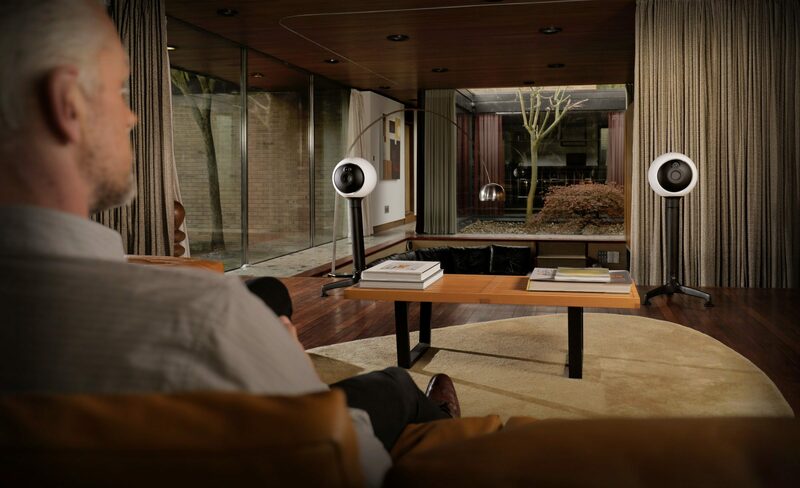 HYLIXA pioneers the world's first 'Helical Bass' speaker design, bringing the true beauty of music into your home. HYLIXA’s revolutionary ‘Helical Bass’ structure delivers astonishing bass extension through its compact head, bringing all the presence and authority of a live performance. By mimicking the form of a human head, vocals sound true to life, as if the artist was in the room with you. 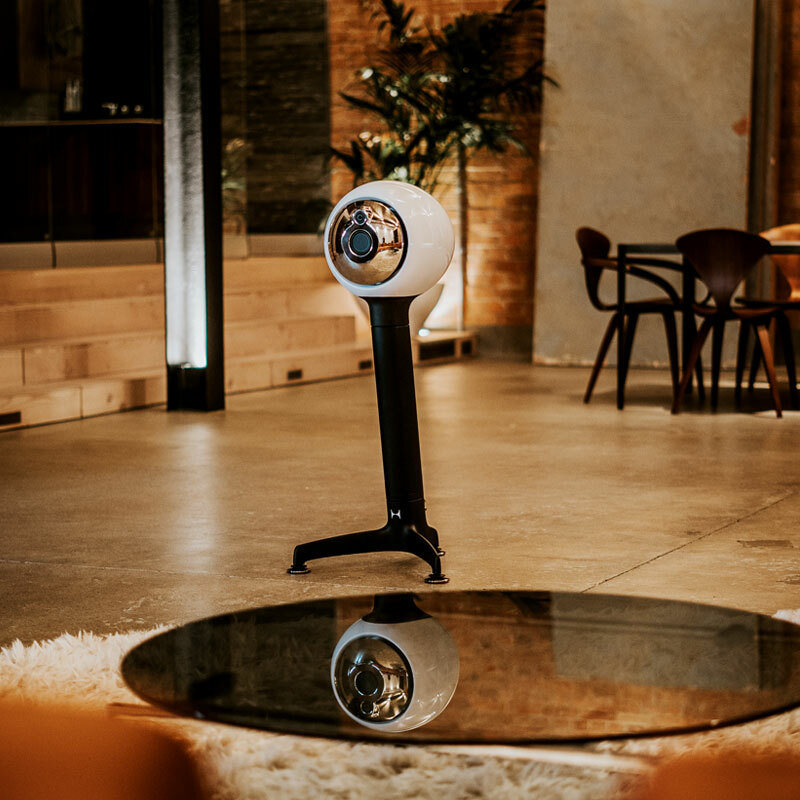 Node exploit new technologies and acoustic design concepts to deliver groundbreaking products that challenge audio and aesthetic standards, in pursuit of the ultimate musical experience. HYLIXA's remarkable sound is only possible by using lasers to fuse its complex design from particles of Glass and Nylon. HYLIXA is the perfect marriage of computer controlled manufacturing, and time-honored craftsmanship. Each HYLIXA speaker is crafted at Node's Cambridge laboratory and delivered in a bespoke finish to match your lifestyle. 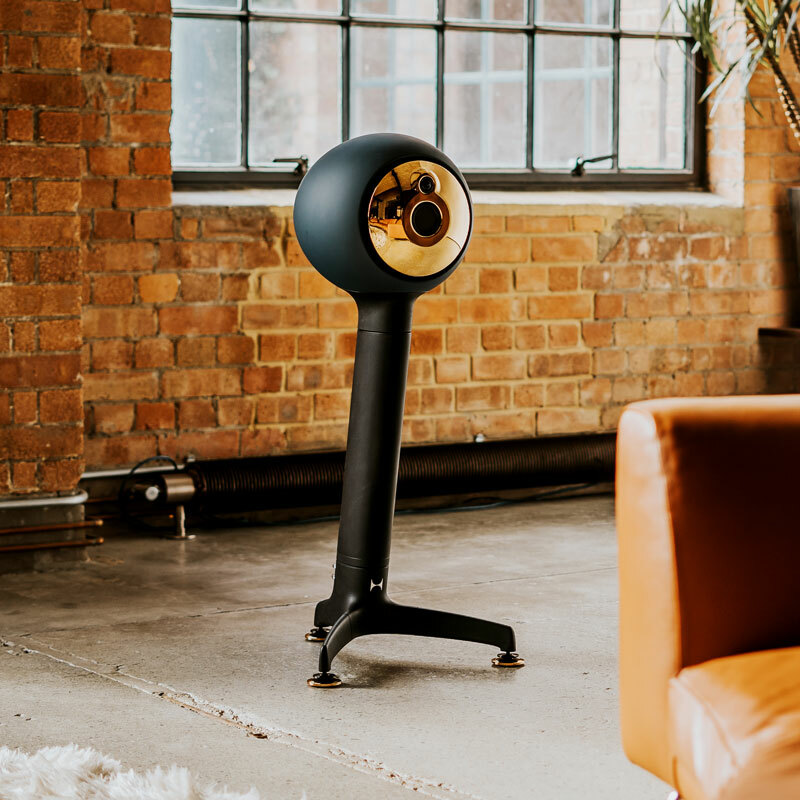 Visit Node at their Cambridge facility to enjoy a tailored musical experience in their dedicated listening room. To find out more information about Node Audio Research or to enquire about HYLIXA please complete our enquiry form. To find out more information about Node or to enquire about HYLIXA please complete our enquiry form.